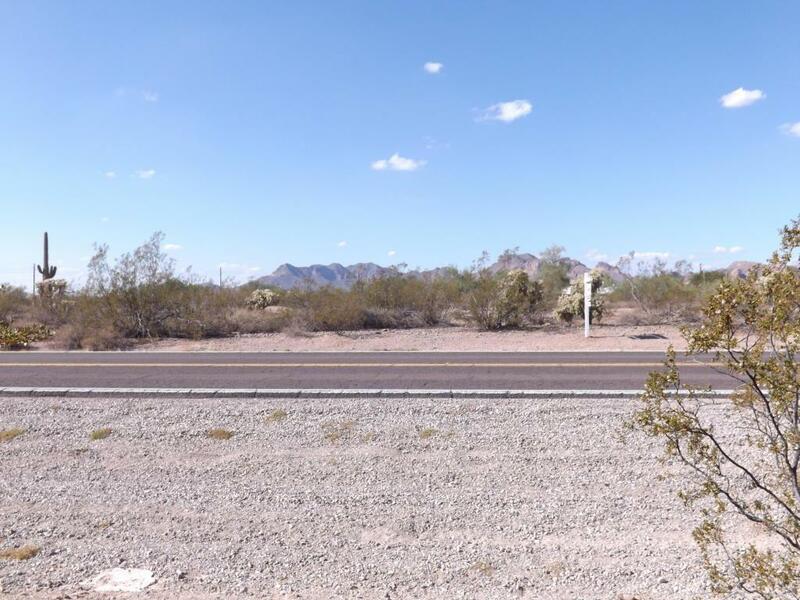 Rare 2.3 acre GENERAL COMMERCIAL property. This property has many uses including: Boat, ATV and motorcycle sales/service, lawn & garden supply sales, grocery or convenience store, beer/wine liquor store, sporting goods, pet supply, machinery and equipment store, veterinary, museum, indoor arcades, hotel/motel, bed & breakfast inn, restaurant, general automotive repair, animal hospital and kennels are just a few of the many business that could be allowed under B-1 zoning. Buyer to investigate all land uses and distance to utilities. Listing courtesy of Otero Realty Group, Inc..